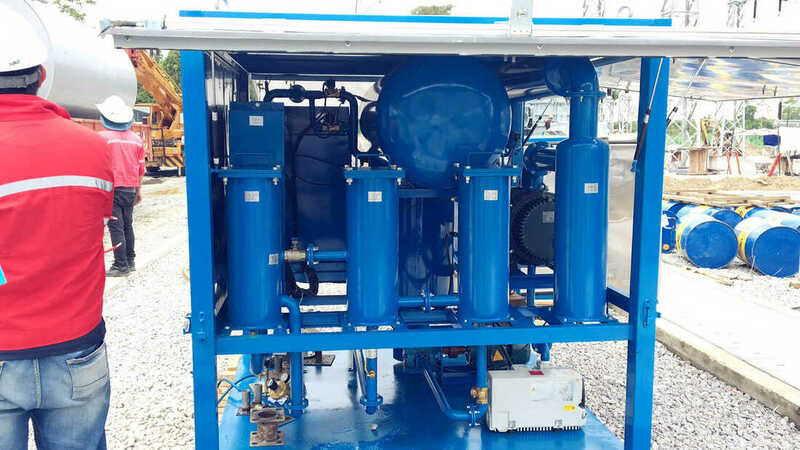 Our new type transformer oil purification plant ZYD-100 for 6000LPH and vacuum pumping set are used for customer’s local power transmission site for transformer oil filtration, oil cleaning maintenance, and transformer vacuum evacuating. 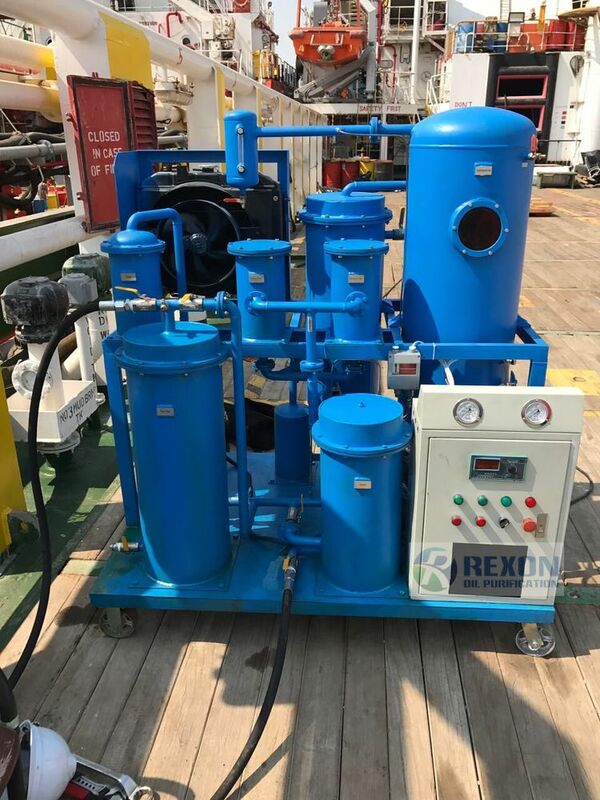 Our oil purification equipment and vacuuming equipment performed a great oil filtration capacity and vacuuming ability. Customers are very happy with our machines and our service. Our mobile type ZYD transformer oil purifier ZYD-M-100/ 6000LPH was used in Dubai for their biggest local power station company. This transformer oil filtration system can not only purify oil, but also maintain oil and transformers to be always in good conditions. It did a great job of it’s high efficiency oil filtration capacity for their plenty of transformers. ZYD-M-100 gets high reputation from customer there. And they are very satisfied with our on-site service. 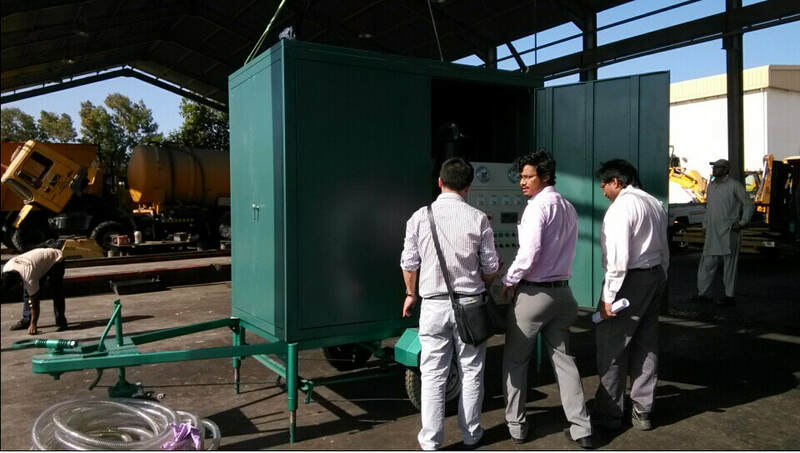 Our series ZYD transformer oil purifier machine ZYD-M-50 is used in Laos for the gold & mining company for their on-site mining project, our oil purifier performed a great oil filtration service for customers there and get a high comment from customers. 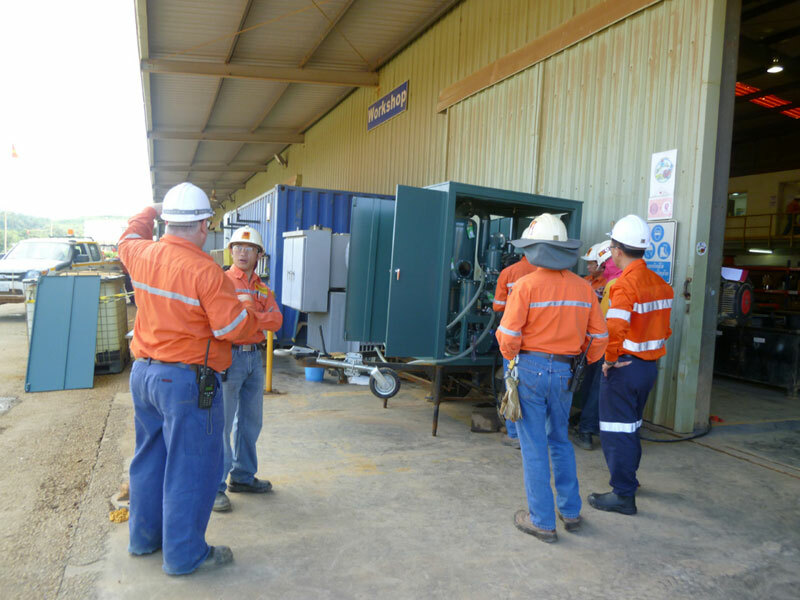 Our oil purification system guaranteed their transformer oil and transformer’s normal working, and did an important work for the on-site power supply. They like our oil purifier very much, and they are very satisfied with our on-site service. Our series ZYD transformer oil purifier machine ZYD-200 is used in Zimbabwe for their power resource company for the on-site power distribution, Rexon transformer oil purification plant performed a great oil filtration service for customers there and gets highest comments from them .And they are very satisfied with our on-site service. 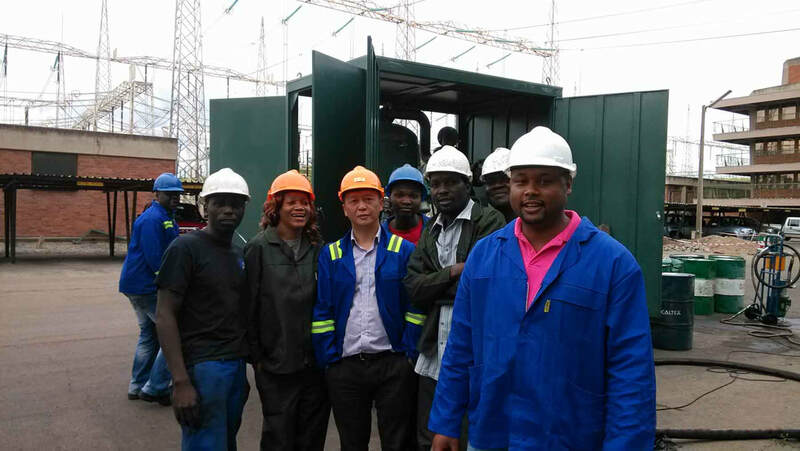 Our transformer oil purification plant played an important role to make sure the power equipment working well and it can maintain the oil and transformers regularly to keep the power distribution site working normally. We always offer the most reliable, high cost performance and first standard oil filtration service to customers all over the world. Our lubricating oil purfier TA-30(1800Liters/Hour) used at customer's working site for hydraulic oil purification process in Middle-East.